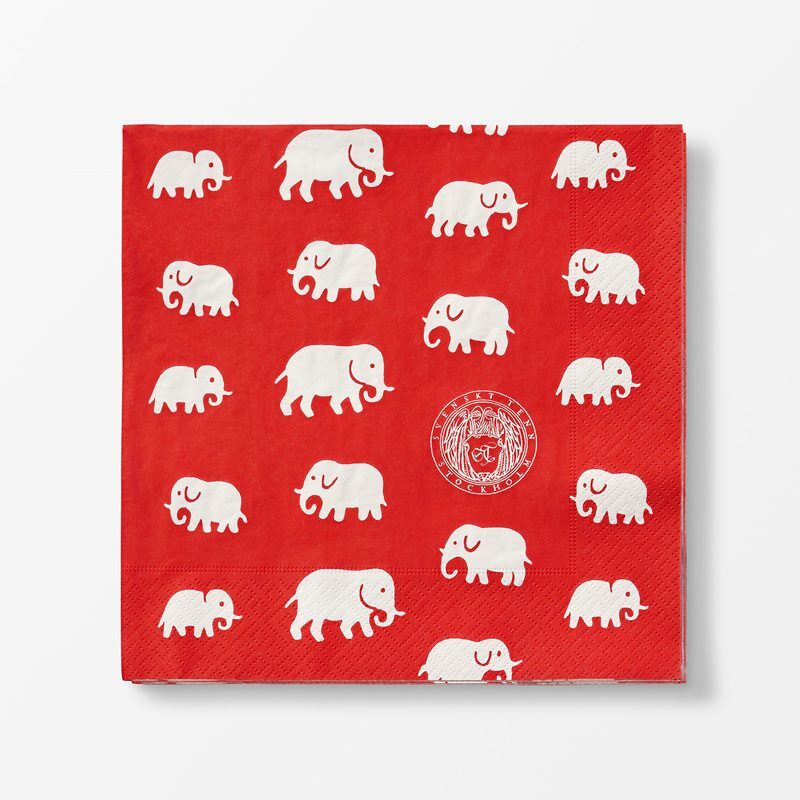 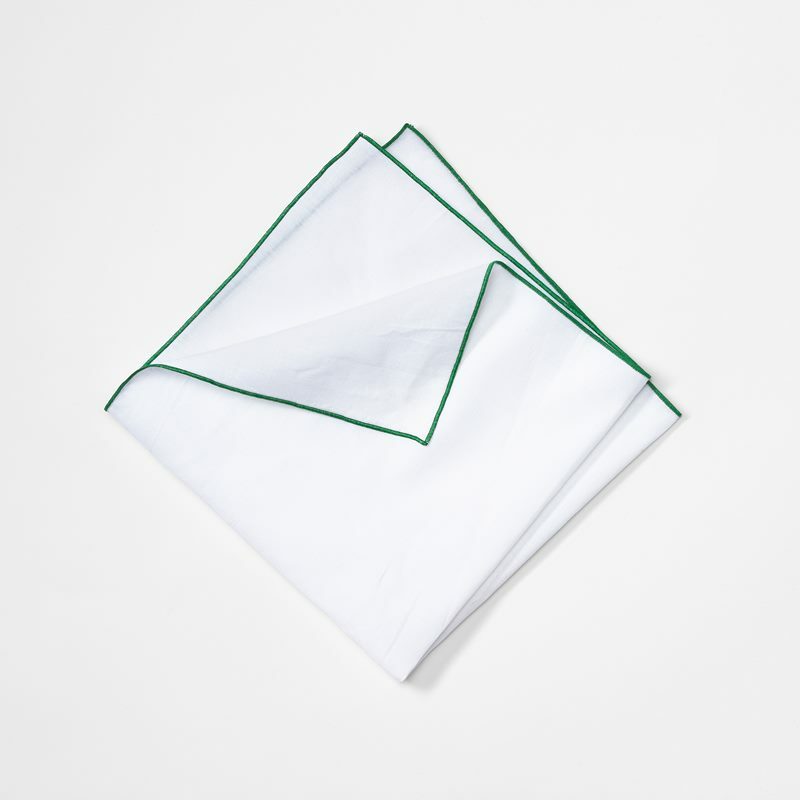 Classic and decorative napkins are the silver lining on every table setting. 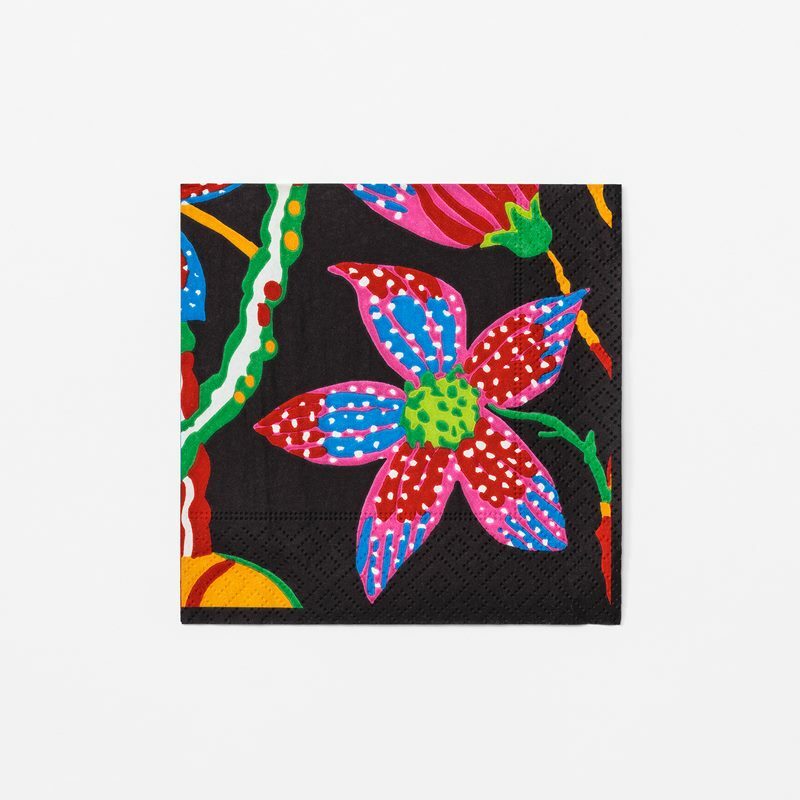 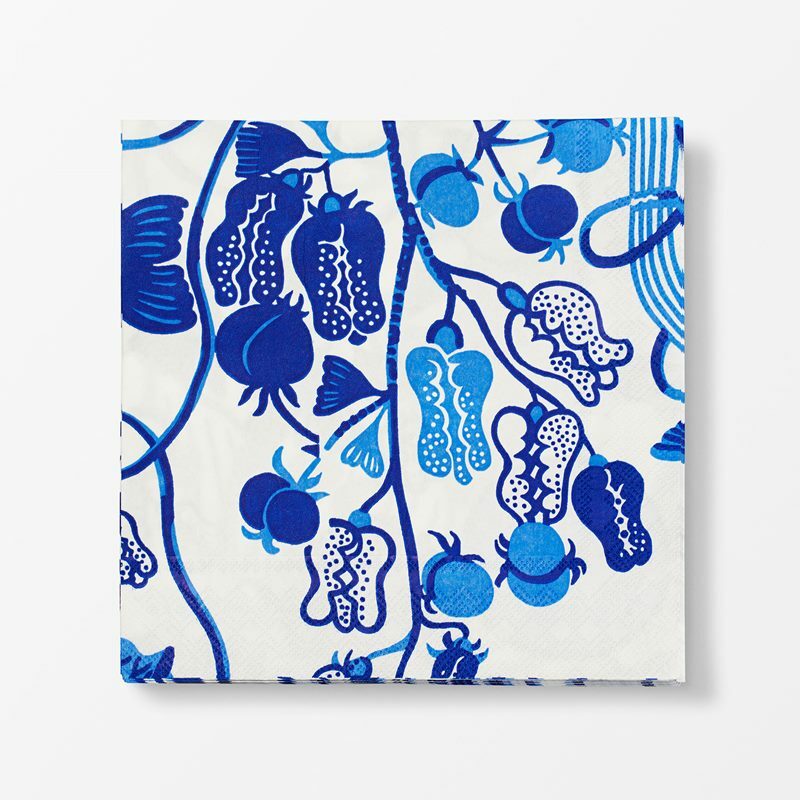 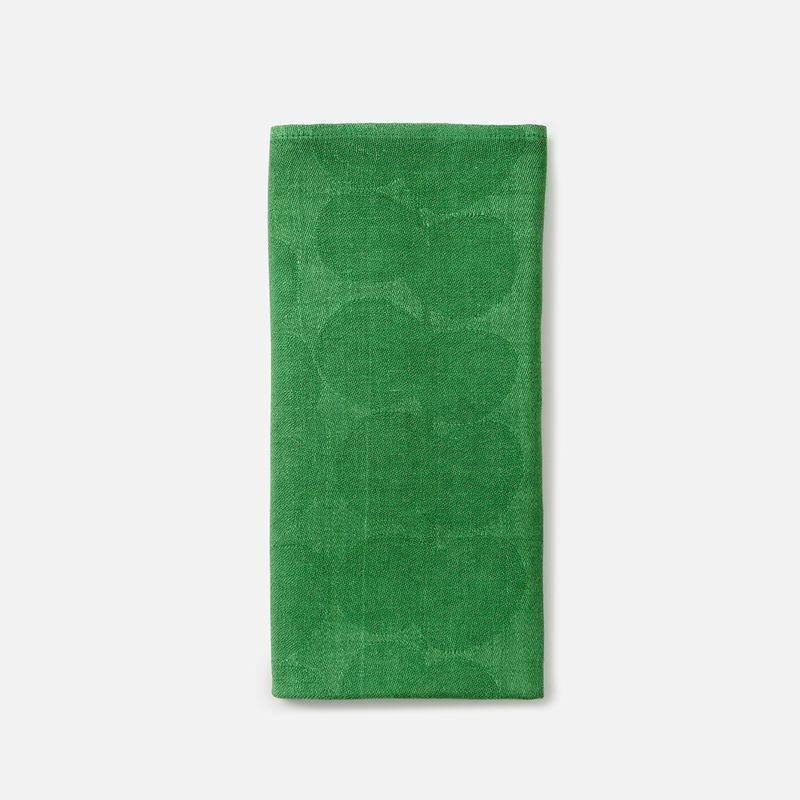 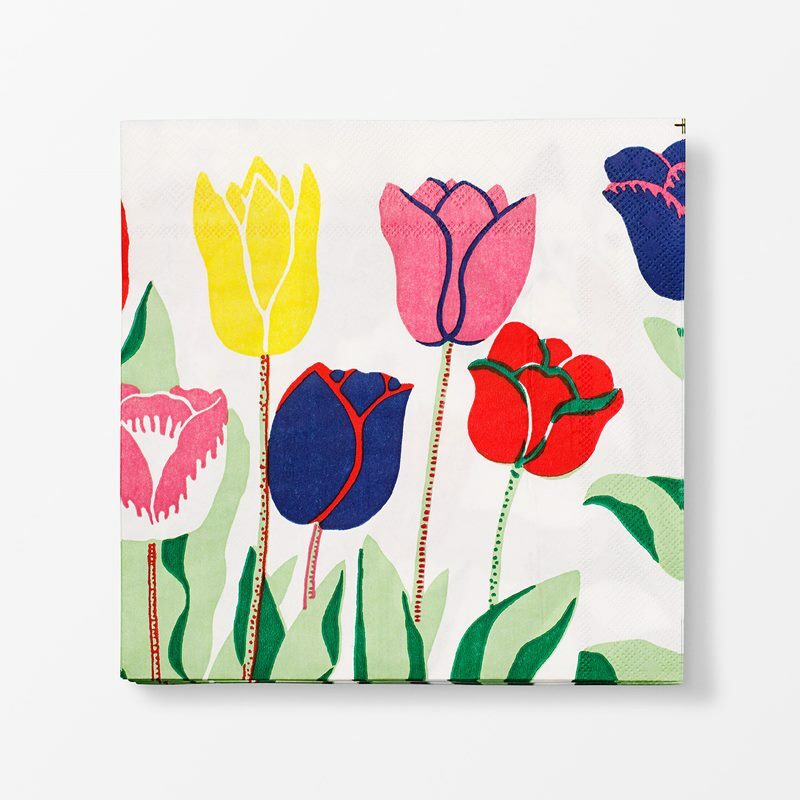 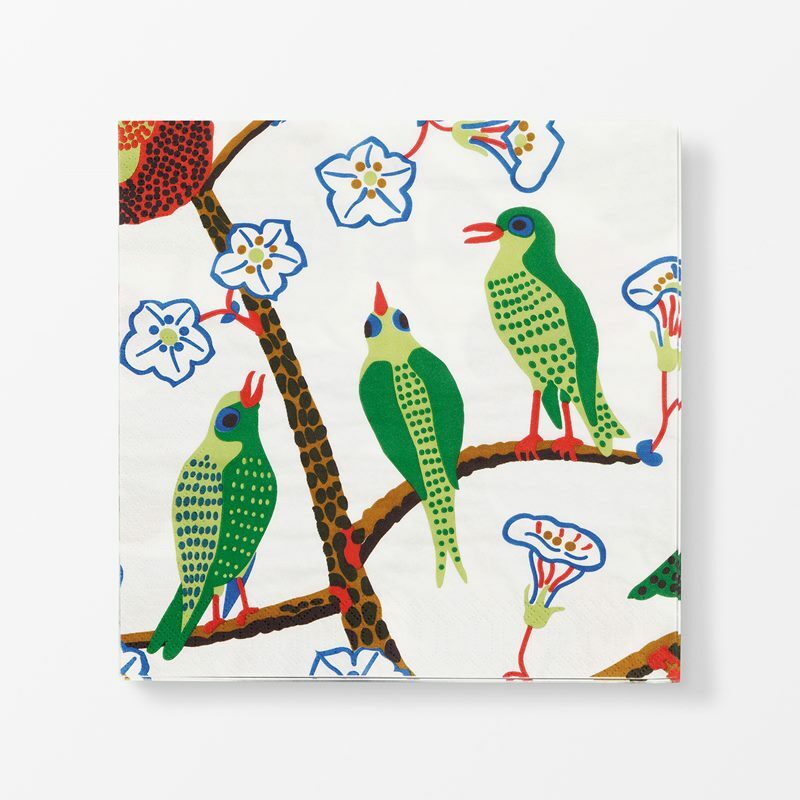 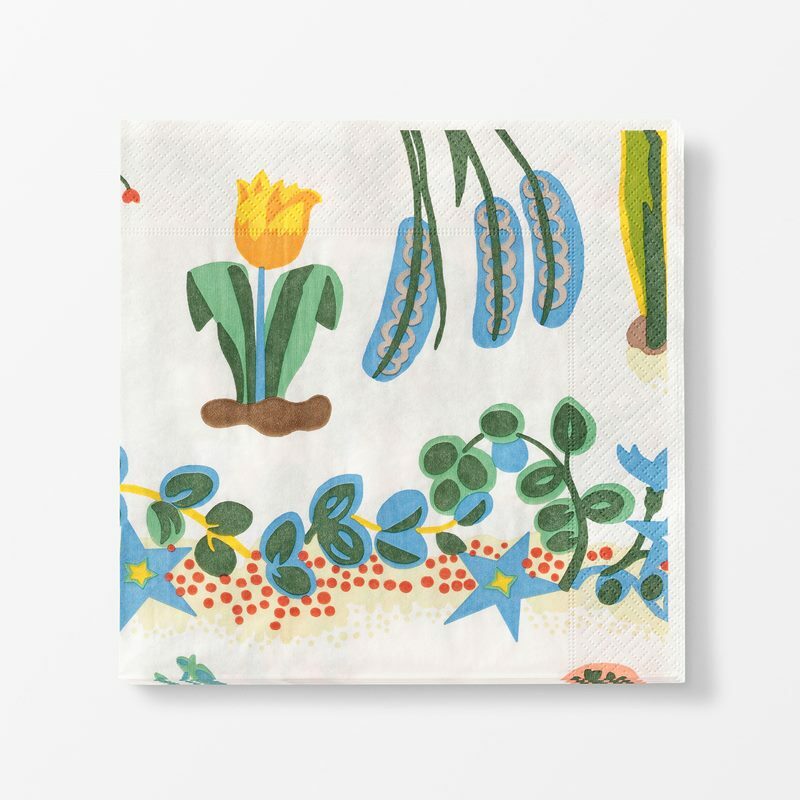 A beautifully patterned napkin in exclusive linen or decorative napkins in soft paper – Svenskt Tenn has a variety of napkins with beautiful prints by Estrid Ericson and Josef Frank. 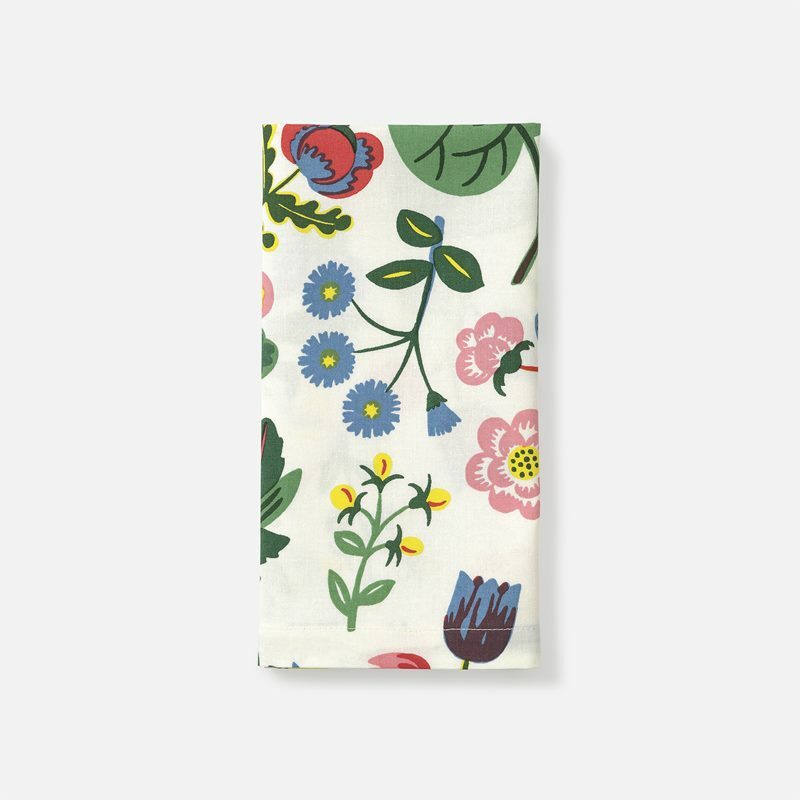 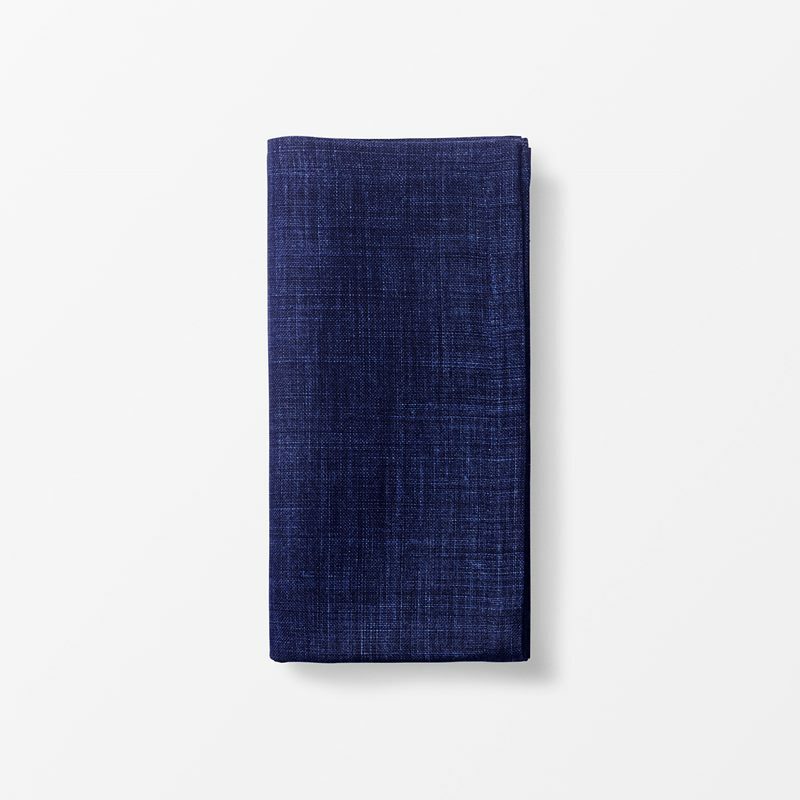 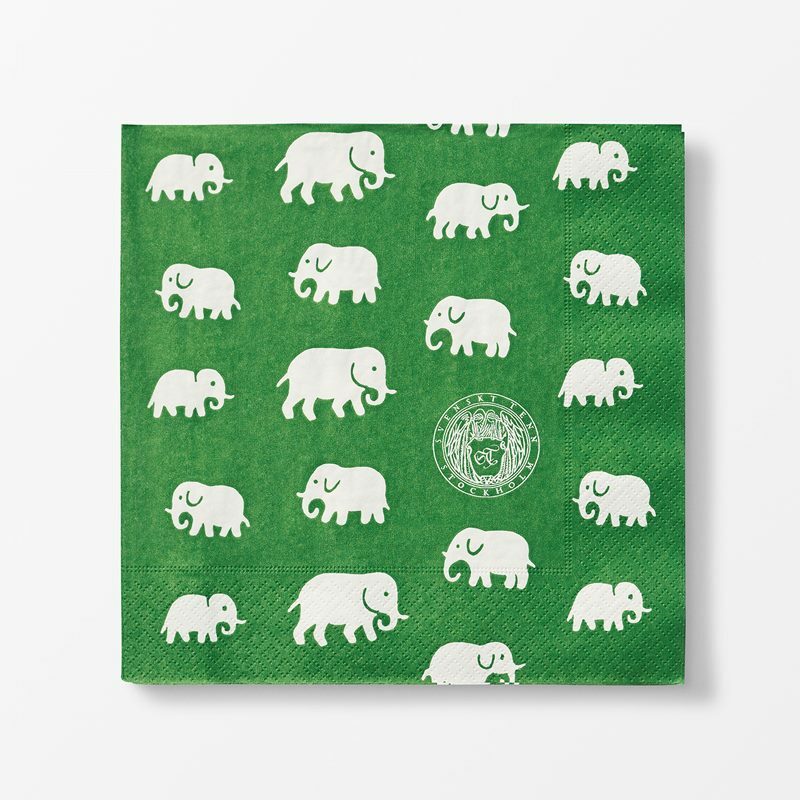 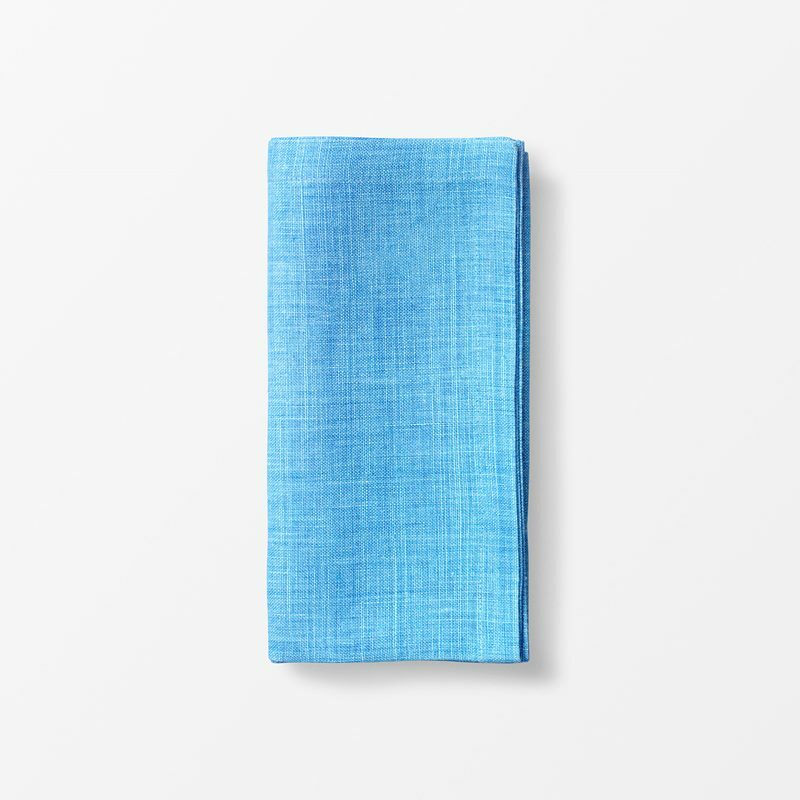 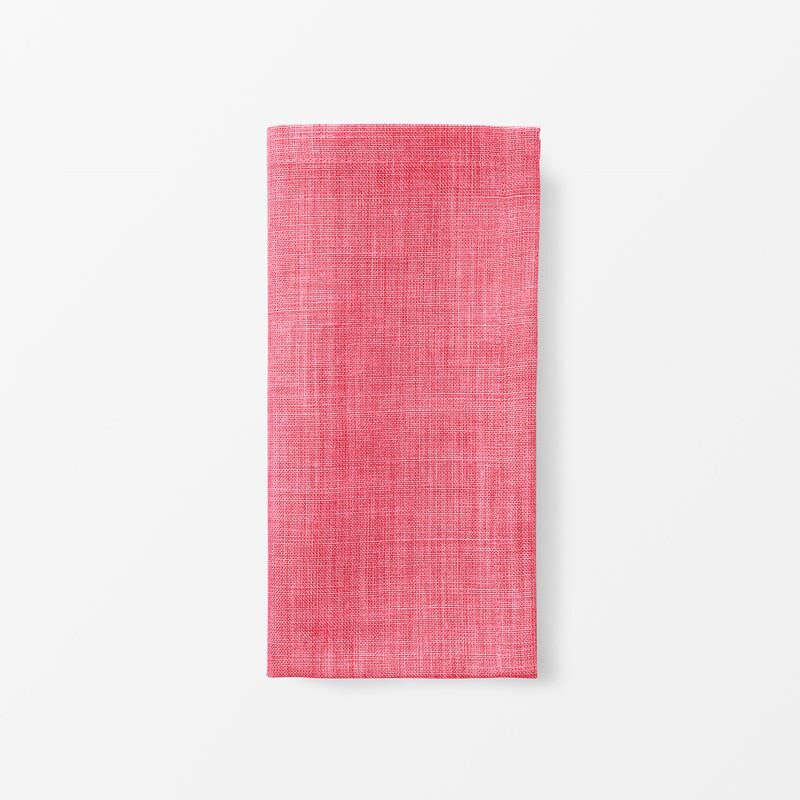 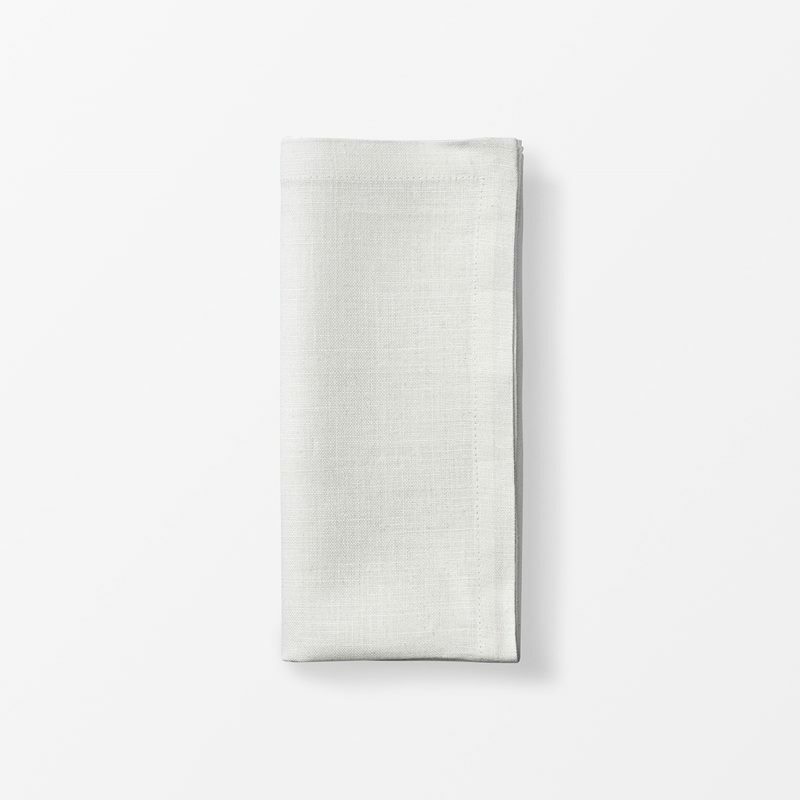 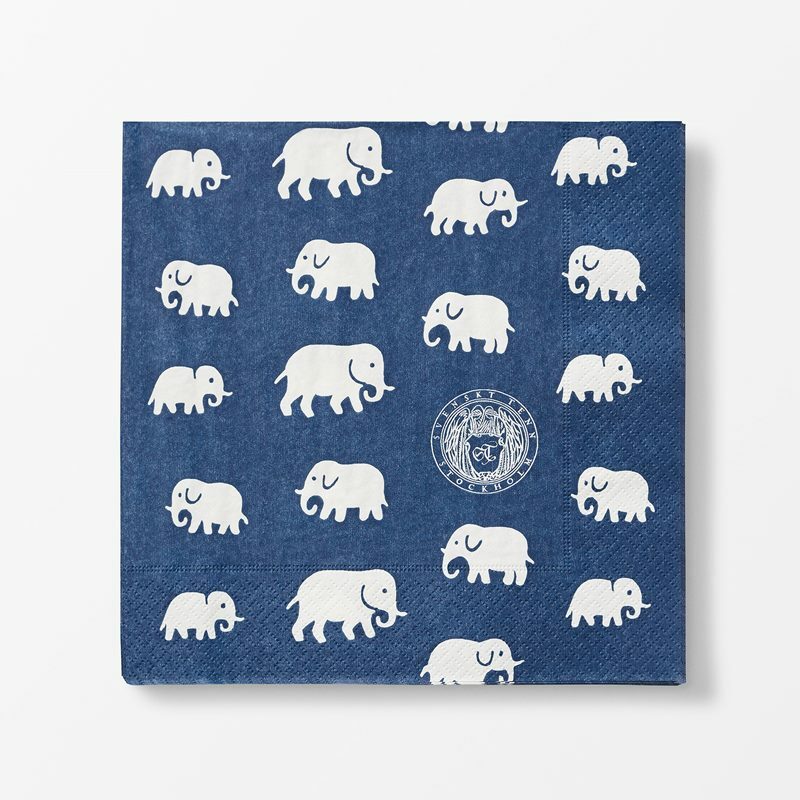 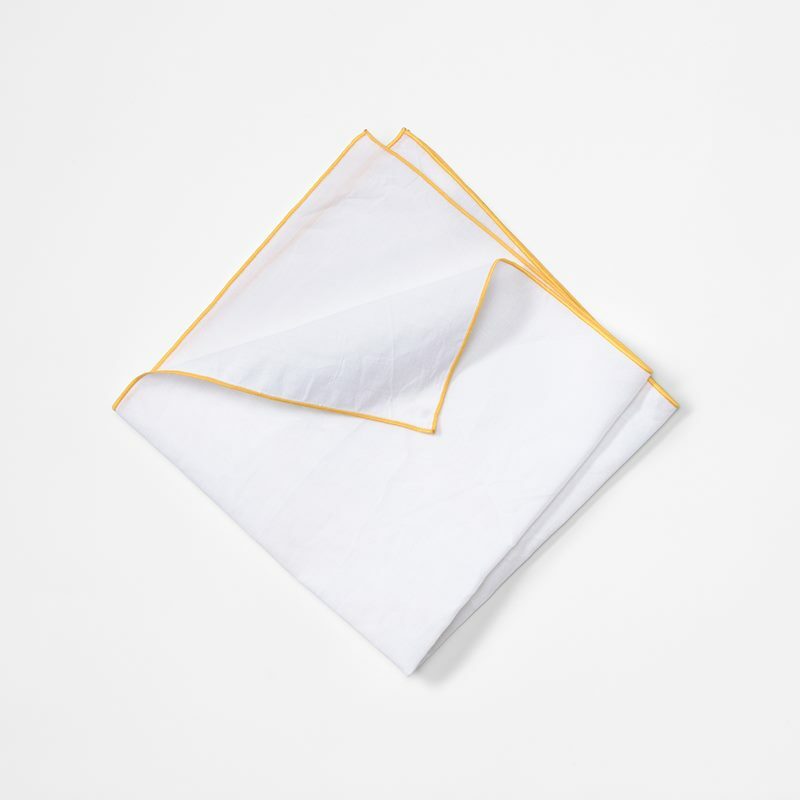 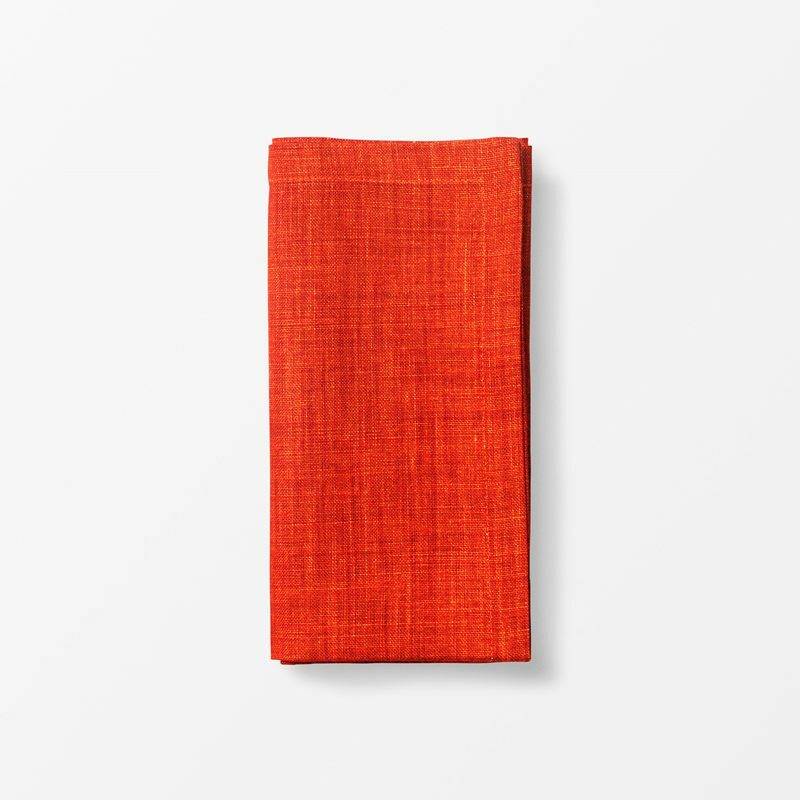 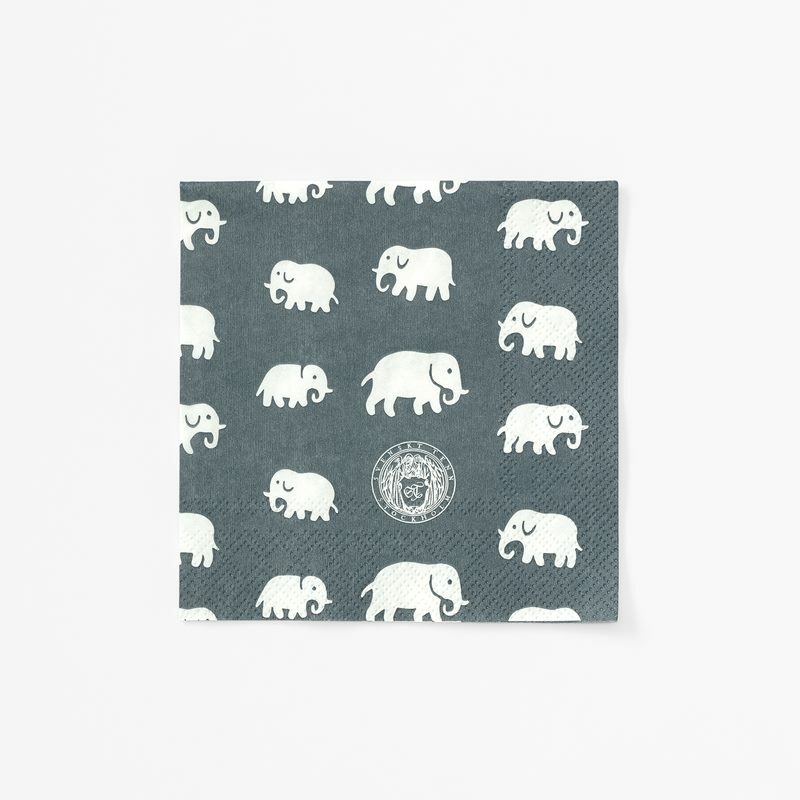 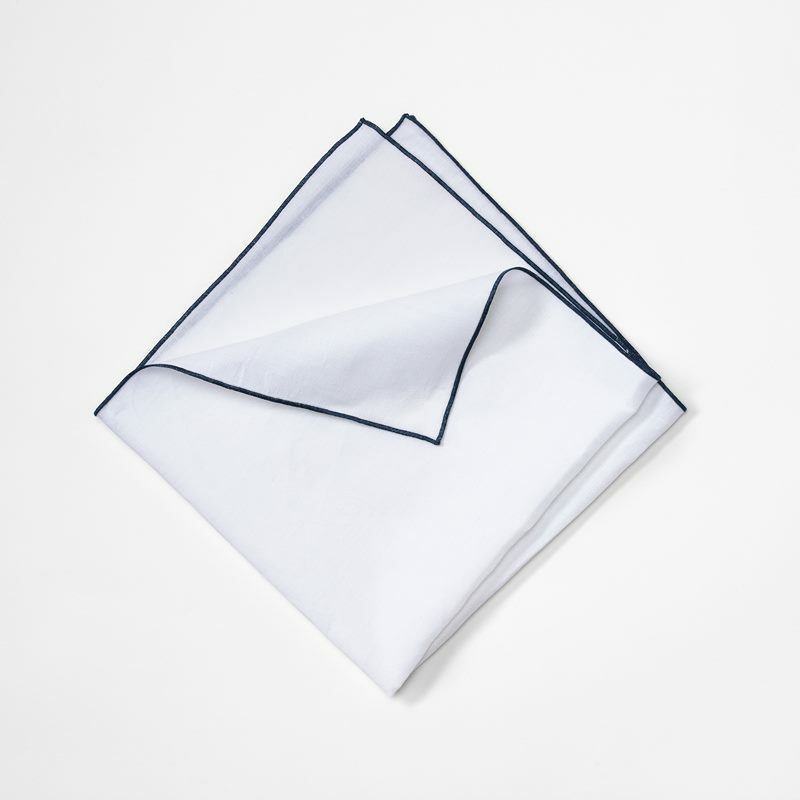 Napkins from Svenskt Tenn add a unique table setting touch, and are appreciated on both everyday table settings as well as at the dinner party.